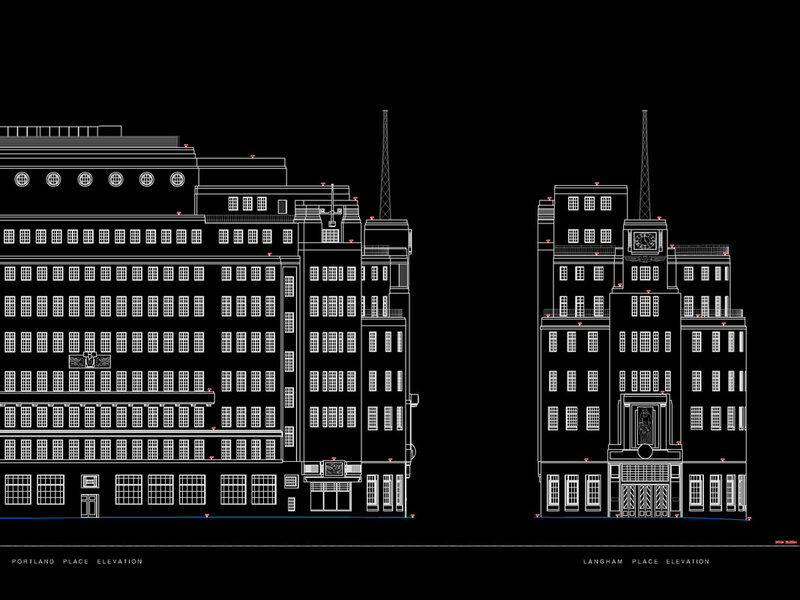 Cadplan carried out a detailed measured building survey of this iconic art deco building and its surrounding satellite buildings. 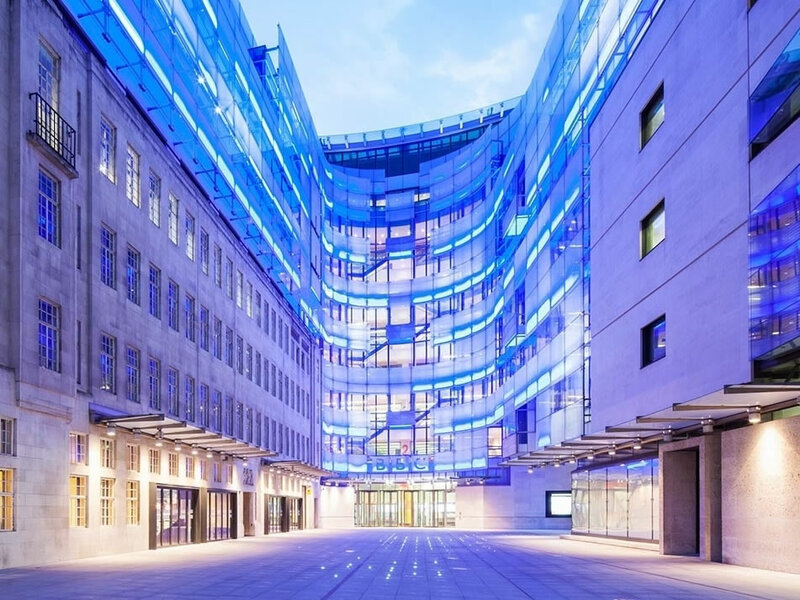 Cadplan’s surveyors undertook the project for Bovis Lend Lease over a two year period for the ongoing major renovation of the BBC’s home of radio using the latest 3D scanning techniques to survey all sites. 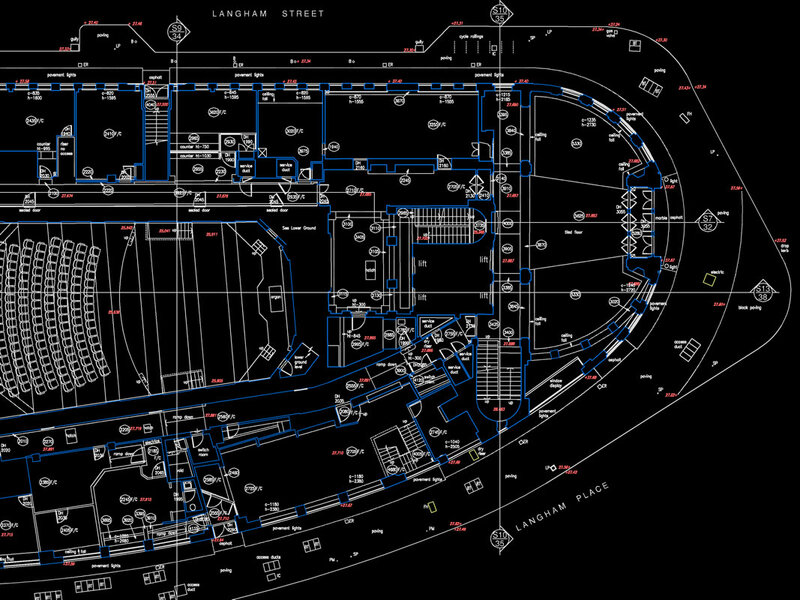 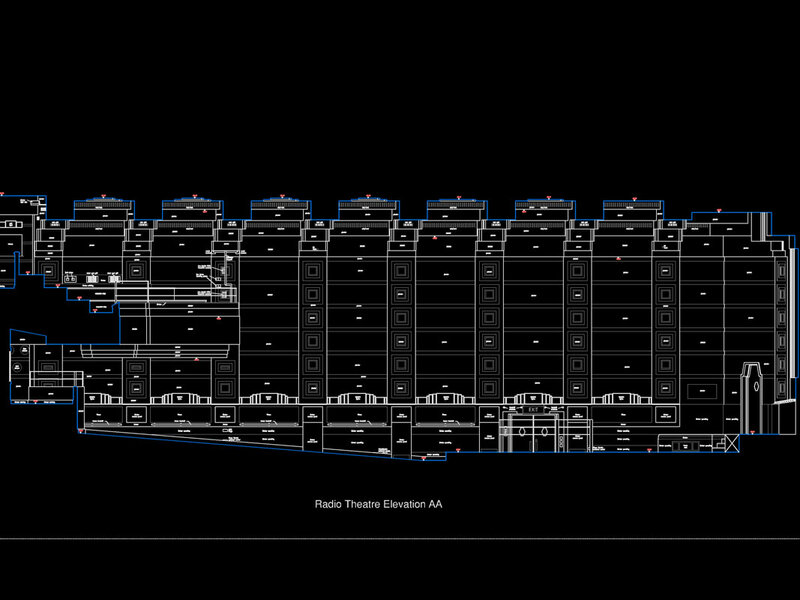 Of particular interest was the survey of the famous Radio Theatre where detailed internal elevations were required.